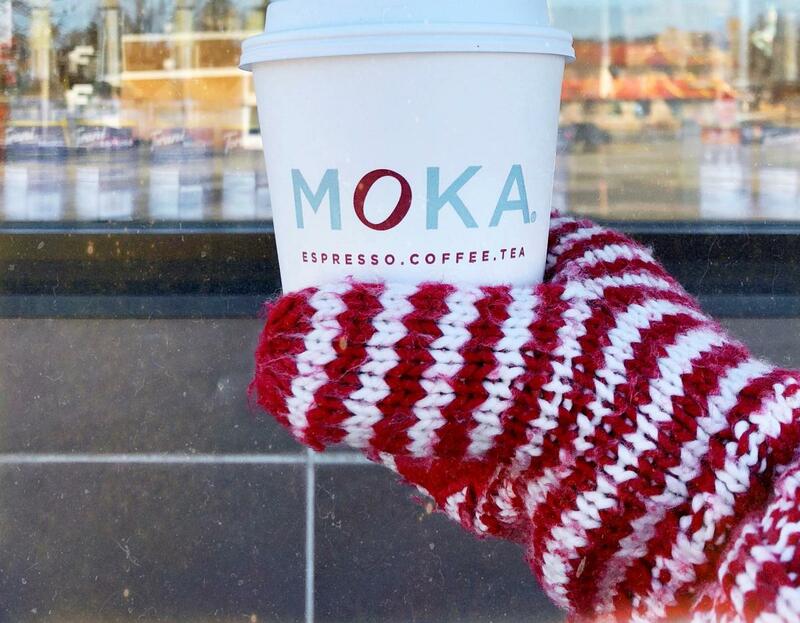 Winter and hot chocolate go hand in (mittened) hand in Minnesota. It&apos;s easy to find a delicious cup of chocolatey goodness in Rochester, MN. Celebrate winter by sipping on these delightful cocoa concoctions! Located in the skyway in University Square, the long line in front of the shop will catch your attention. You can order their hot chocolate with regular chocolate, white, dark, sugar-free, or caramel chocolate. Not a fan of dairy milk? Try their soy, almond, or coconut milk. They’ll even make your hot chocolate with water if you request it. If you have littles with you, ask for the drink to be kid-friendly temperature. A convenient location if you already have appointments at Olmsted Medical Center’s Northwest clinic or at the OMC hospital, visit Cafe 49 for a triple chocolate hot chocolate made with both dark and white chocolate or a toasted marshmallow hot chocolate. Ask for it hot or blended and check out their other flavors to mix and match. They can also make your drinks with soy and almond milk. 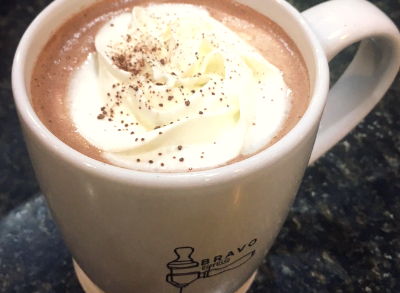 With a location on Broadway and now in the skyway, Cafe Steam’s hot chocolate includes a house made chocolate that uses Ghirardelli semi-sweet cocoa, house-made vanilla bean syrup, and grass-fed, hormone free milk from Kappers Big Red Barn. With three locations in Rochester, going to Dunn Brothers for your hot chocolate is easy. Grab a classic hot chocolate made with your choice of milk or dairy alternative milk or check out the special they have running. Don’t want to leave the warmth of your car? No problem! Drive through the north or south MOKA for a Traditional Hot Chocolate, White Hot Chocolate, or Black and White Hot Chocolate. Don’t be afraid to ask for alternative kinds of milk: skim milk, whole milk, breve, soy milk, coconut milk, or almond milk. Do you want additional flavor options? Ask for peppermint, caramel, or raspberry. Their special for the month of December: get 50% off your hot chocolate order by mentioning that you heard about MOKA through this post! This drive-through coffee place located on the north side of town is perfect for your favorite hot chocolate (kids&apos; hot chocolates are $2!) and coffee beverage. Their drinks are made with milk from Kappers Big Red Barn in Chatfield, but if you’re wanting dairy milk alternatives, they also offer soy, almond, and coconut milk options. The dark chocolate option is vegan. To top off your drink they can add whipped cream or chocolate drizzle. Lumen is a great option if you&apos;re on the go. Made with Ghirardelli chocolate, Old Abe’s hot chocolate can be made with both dairy and non-dairy milk. Want to taste a tropical delight in this Minnesota winter? Try their almond coconut “Almond Joy” hot chocolate made with coconut milk, almond syrup, chocolate and topped with real toasted coconut shavings. Excuse us while we dream we’re laying on a sunny beach. Need to get fueled up before you get groceries? People’s Food Co-Op is your one-stop shop for groceries, bakery items, and hot chocolate. They offer the standard hot chocolate which can be made with coconut, soy, or almond milk. Ask your barista about their additional flavorings. Pair it with a blueberry muffin or scone and you will be content as you peruse their aisles and check off your grocery list. 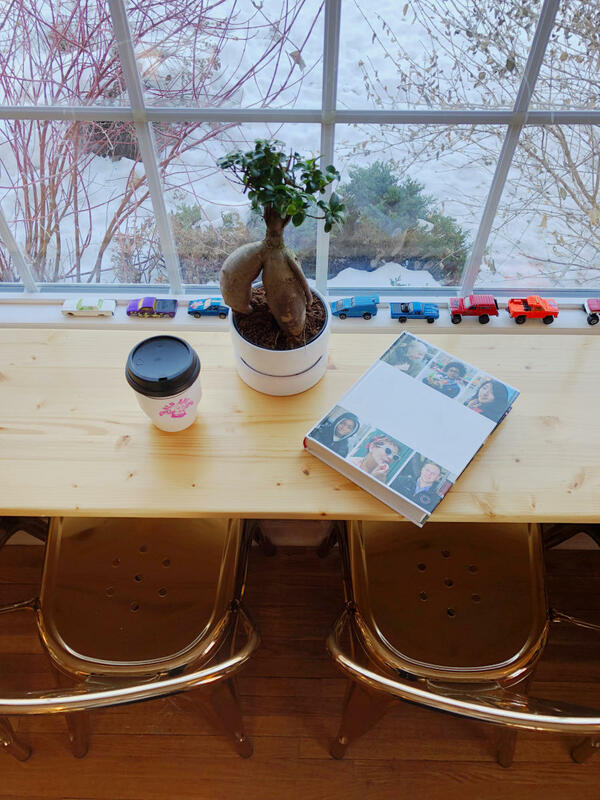 St. James, located on the northwest side of town, is a delightful, child-friendly coffee shop. Enjoy the toys, books, and games while you sip on your favorite beverage. They offer a classic hot chocolate (which can be made with soy or almond milk), finished with whip cream and a drizzle of chocolate. Stop by one of the many Caribou locations throughout town for a dark, medium, or white hot chocolate with your favorite flavor added. A favorite for those 12 and under is the frozen hot chocolate. Don’t forget to ask for extra whip cream! With 10 Rochester locations, this makes Caribou Coffee a convenient choice. If you’re not bothered by the cold, stop by Dunkin’ Donuts for their frozen hot chocolate. It’s your favorite warm beverage, served cold. Or can’t choose between coffee or hot chocolate? You don’t have to! Get the best of both worlds — get your chocolate AND coffee all in one with their Dunkaccino drink. They also serve an original, oreo, mint, or salted caramel hot chocolate. If salted caramel is a favorite of yours, stop by a Starbucks location for their salted caramel hot chocolate. Or try the standard hot chocolate steamed milk with vanilla- and mocha-flavored syrups and topped with sweetened whipped cream and chocolate-flavored drizzle. If you&apos;re craving a drink other than hot chocolate, check out our guide to local coffee shops, or discover some of the city&apos;s best cocktails. Cheers!